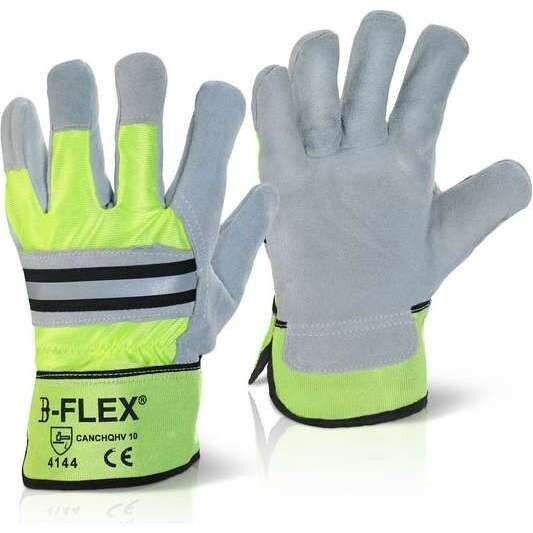 Rigger gloves are tough, hardwearing gloves with a comfortable fit. 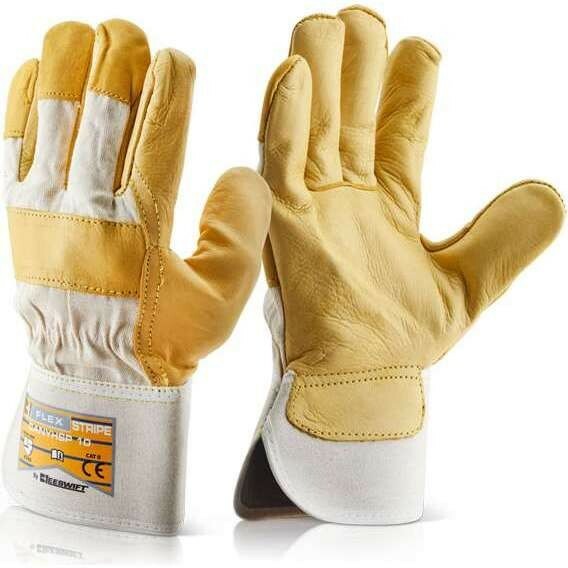 The versatility of rigger gloves means that they can be worn whilst carrying out a range of different tasks at work, though they are typically used and best suited for handling heavy duty equipment and rough materials. 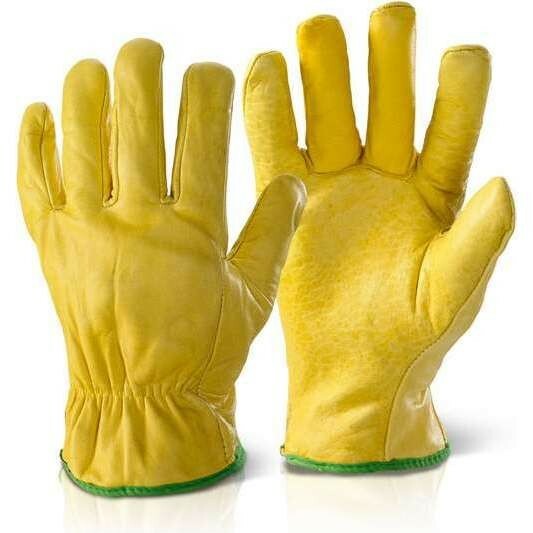 Rigger gloves are great for grip, strength and durability.